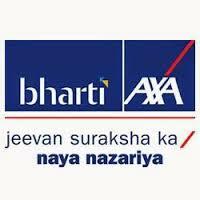 Bharti AXA General Insurance Company Limited is a successful joint venture between the Bharti Entreprises and AXA. Its provides number of Insurance such as children insurance, health insurance, retirement insurance, monthly income insurance, car insurance, investment insurance and many more. 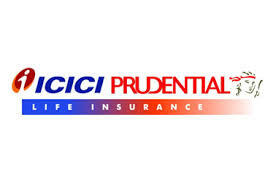 ICICI Prudential Life Insurance is a Indian insurance company and it is a well known insurance company awarded a licence by Insurance Regulatory Development Authority (IRDA). Its provides number of Insurance such as children insurance, health insurance, retirement insurance, monthly income insurance, investment insurance and many more. Timing: 09:00am to 09:09pm, Mon To Sat. Birla Sun Life Insurance Company Limited is a part of Aditya Birla Group. It is one of the 10 top insurance service providers in India. Its provides number of Insurance such as children insurance, health insurance, retirement insurance, monthly income insurance, investment insurance and many more. Timing: 09:00am TO 09:00pm, Mon To Sat. 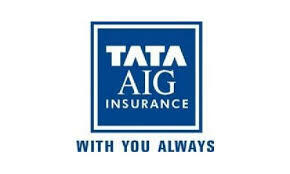 Tata AIG is a Indian Insurance Service Provider Company Limited. Its provides number of Insurance such as children insurance, health insurance, retirement insurance, monthly income insurance, investment insurance and many more. MetLife is a Indian Insurance Company Limited (“PNB MetLife”). MetLife Inc. is a American financial service provider company and MetLife is collaborate with Punjab National Bank in 2012. Its provides number of Insurance such as children insurance, health insurance, retirement insurance, monthly income insurance and many more. Reliance Life Insurance Private Limited is a part of the Reliance Anil Dhirubhai Ambani Group. Its provides number of Insurance such as children insurance, health insurance, retirement insurance, investment insurance and many more. SBI Life Insurance is a successful joint venture between the State Bank Of India (SBI) and BNP Paribas Cardif. SBI life Insurance is one of the most faithful and favored life insurance service providers of India today. Royal Sundaram Life Insurance Company Limited is a private sector insurance company in India. 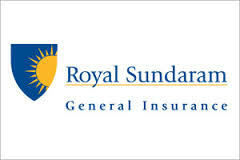 Royal Sundaram Life Insurance Company Limited is a joint venture between Sundaram Finance and Royal & Sun Alliance. It was the first Non-Life Insurer to be awarded a licence by IRDA. 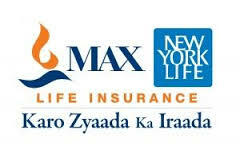 Max New York Life Insurance Company Limited is a successful joint venture between the Max India Limited and Mitsui Sumitomo Insurance Company Limited. It was established in the year 2000 by Analjit Singh. It was rebranded as Max Life Insurance Company Limited in the year 2012. HDFC Standard Life Insurance Company Limited is a privately owned life Assurance firm with headquarters in Mumbai, Maharashtra. 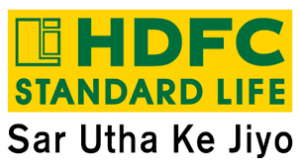 HDFC Standard Life Insurance Company is the largest insurance company in India. Its provides facilities such as protection plan, retirement plan, health plan, young star plan, women’s plan etc. HDFC Standard Life Insurance Company Ltd. Lodha Excelus, 13th Floor Apollo Mills Compound, N.M. Joshi Marg, Mahalaxmi, Mumbai – 400011, Maharashtra, India. This entry was posted in Insurance on September 14, 2015 by ketan.